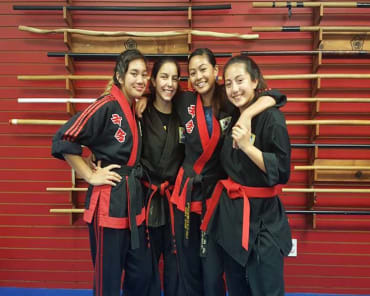 Instructor Jasmine started her martial arts training in 2014. 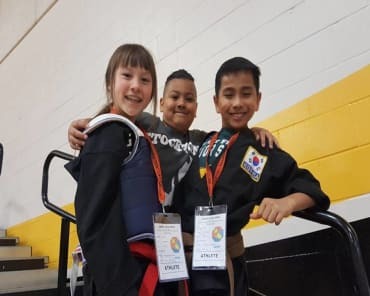 She has participated in numerous competitions and martial arts demonstration, but her passion is teaching kids and helping them develop good character and life skills. Jasmine currently instructs our Tigers program (ages 7-9) and assists with our Cubs program (ages 4-6).